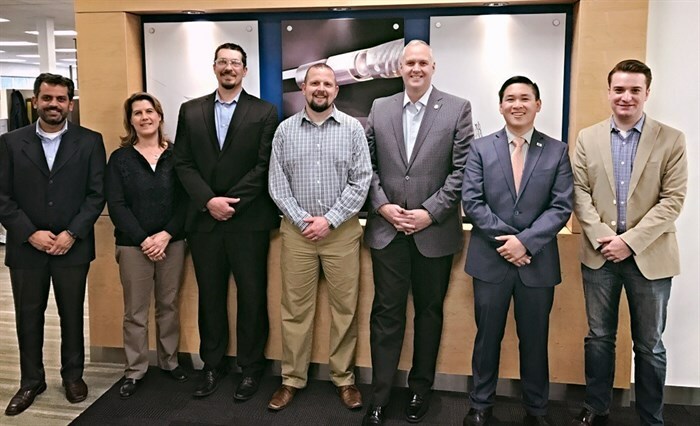 Last week, Medical Alley facilitated a member site visit with State Senator Paul Anderson (R-Plymouth) at the Medtronic APV in his district. 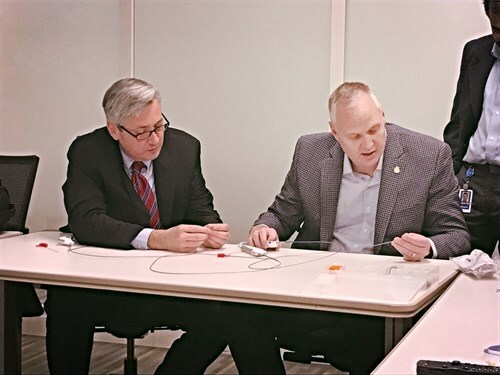 Senator Anderson had the opportunity to witness first-hand a number of lifesaving technologies that Medtronic researches and develops right here in Minnesota. Anderson, a first-term senator, represents the communities of Plymouth and Minnetonka, and serves as vice chair of the Senate Jobs and Economic Growth Committee. Anderson has been a strong advocate for Minnesota’s Medical Alley, and has helped to spearhead the R&D and Angel Investor tax credits in the Senate. The State Legislature’s Easter and Passover breaks, which began on Saturday, April 8th, ended today on Monday, April 17th. During this time, no floor or committee activity took place. Business has now officially resumed, and Medical Alley looks forward to getting back to the second half of the legislation session. By law, the regular session must be finished by Sunday, May 21st. 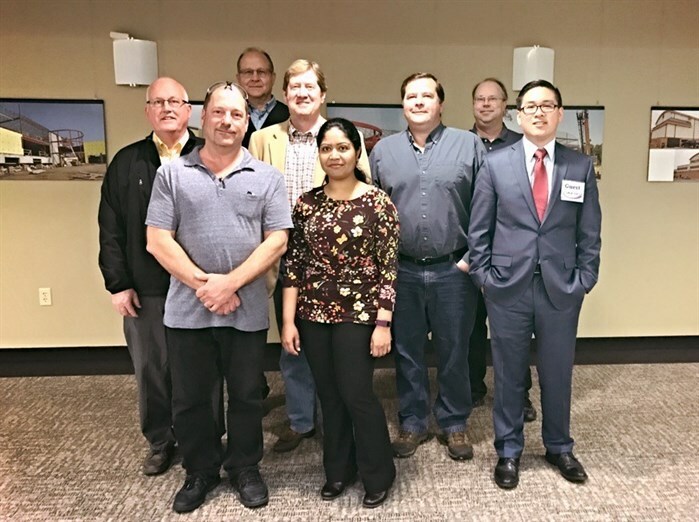 Medical Alley Association’s government relations team works to foster relationships and between legislators and the medical health technology industry, as well as educate them on issues important to members, and give them a firsthand look at the work that MAA’s members do. On Wednesday, MAA Government Relations Manager Stephen Chang accompanied U.S. 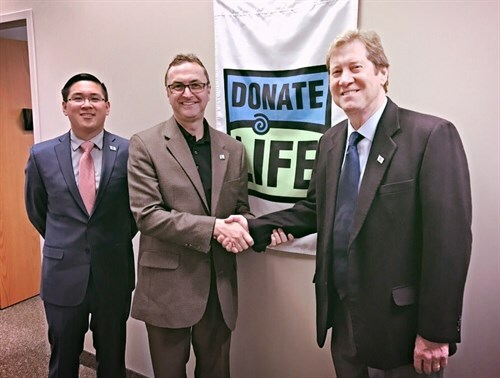 Congressman Jason Lewis (R-2nd District) to American Donor Services in Cottage Grove. Executive Director Richard Haliburton explained the work his organization does in tissue procurement, which provides life changing outcomes to severe burn patients and accident victims. Thursday morning, Stephen joined Congressman Lewis at Aurora Pharmaceuticals in Northfield, who manufacture pharmaceuticals for use in veterinary and livestock applications. CEO Mike Strobel discussed issues concerning the Animal Generic Drug User Fee Act (AGDUFA), as well as barriers to entry and challenges bringing products to market with Congressman Lewis and his staff.  To learn more about American Donor Services or Aurora Pharmaceuticals, click here and here. Stephen Parente, a University of Minnesota health care economist, has been nominated by the Trump Administration to serve as an assistant secretary in the U.S. Department of Health and Human Services, which oversees the Food and Drug Administration, Centers for Medicare, and Centers for Medicare & Medicaid Services. Parente would be responsible for advising HHS Secretary Dr. Tom Price on matters of policy and economics. In the past, Parente has been a critic of the Affordable Care Act, and previously worked on U.S. Senator John McCain’s presidential run in 2008. He is currently serves as the insurance industry chair of health finance at the University of Minnesota, as well as serving as governance chair at the Health Care Cost Institute.